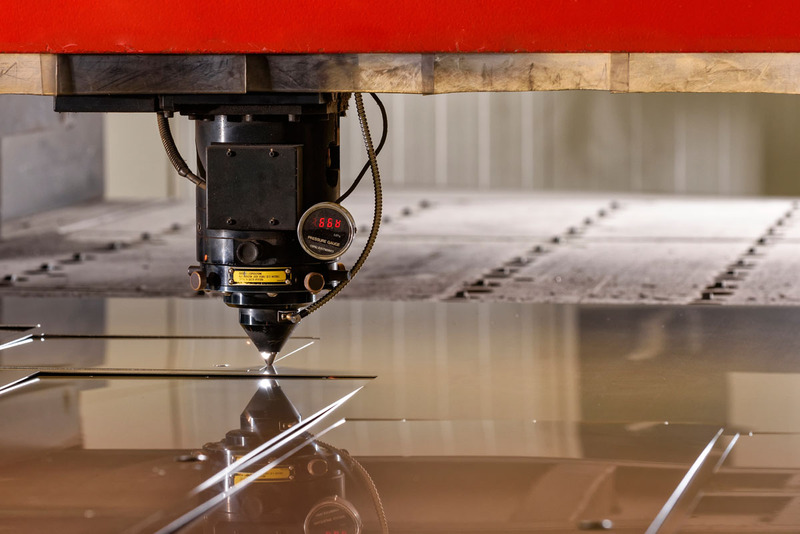 LASER CUTTING IS THE DEPARTMENT WHERE IS THE FIRST PHASE OF PROCESSING. 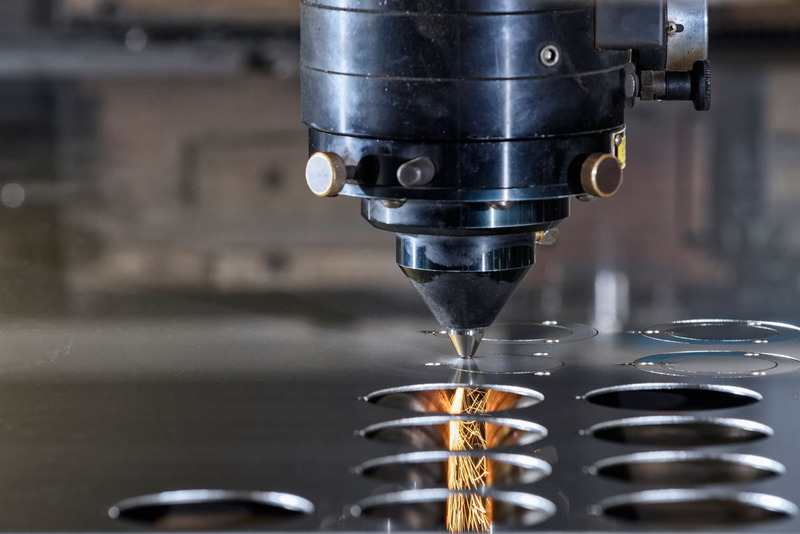 The production begins in the technical department, where we work with a CAD-CAM and a 3D software system for prototyping and the subsequent production of the pieces. 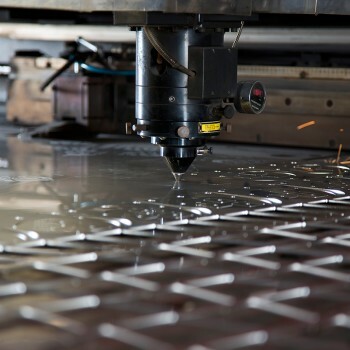 The professional use of these tools gives us the perfect automation and programming laser system. 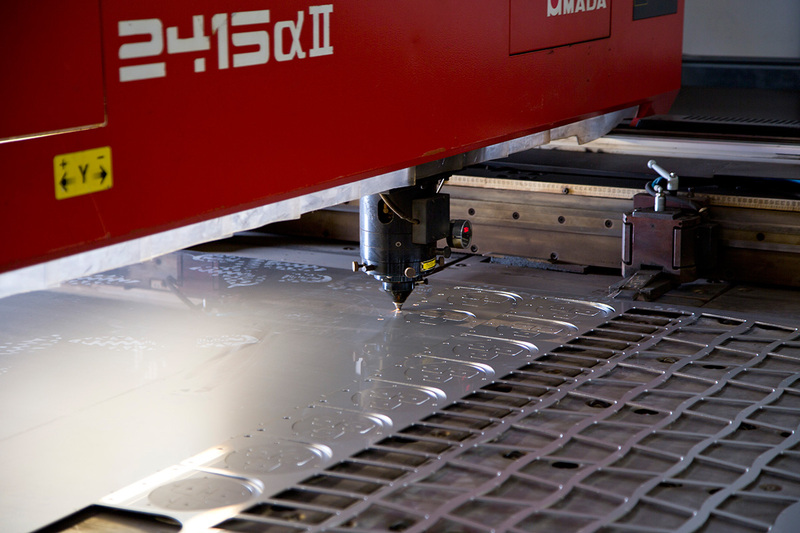 Since a long time we use the laser beam for cutting sheet metal and metal, of any thickness. 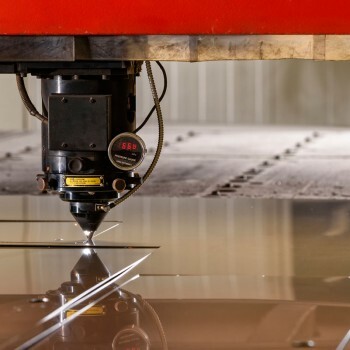 We can then be considered experts of this innovative technology that allows you to perform any geometry, from the simplest to the most complex, with a major advantage that is not necessary to finish tiles. 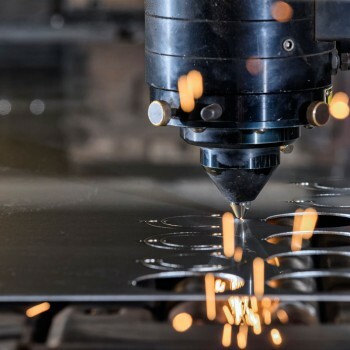 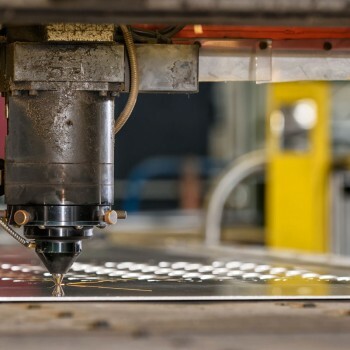 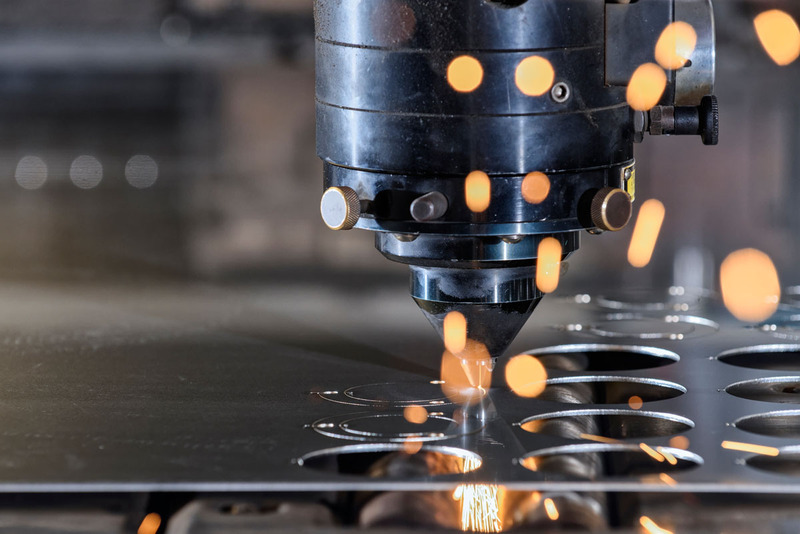 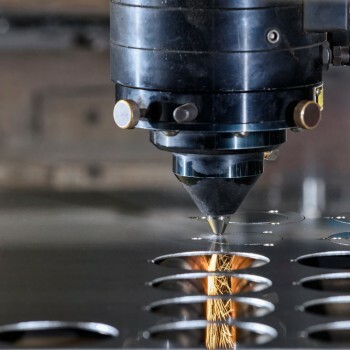 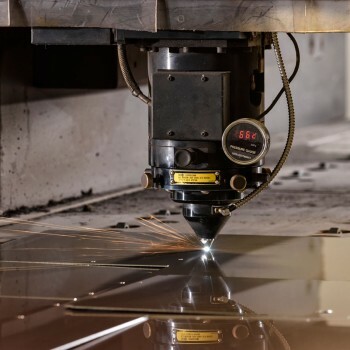 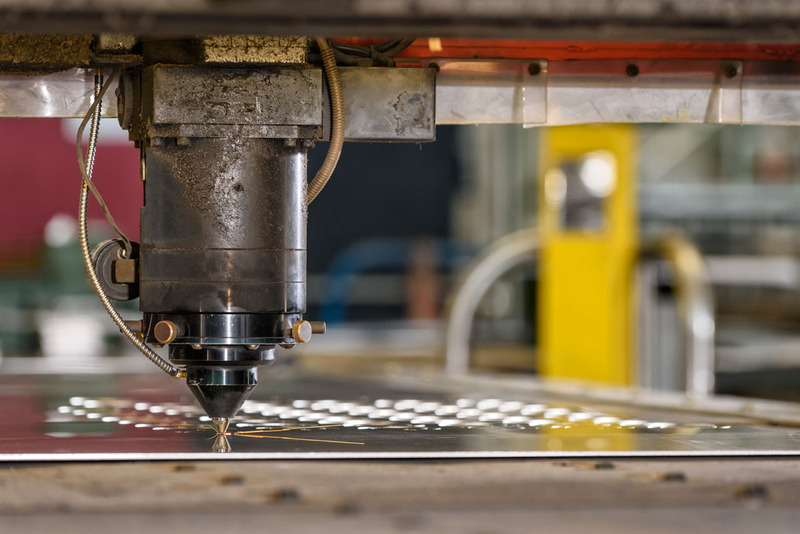 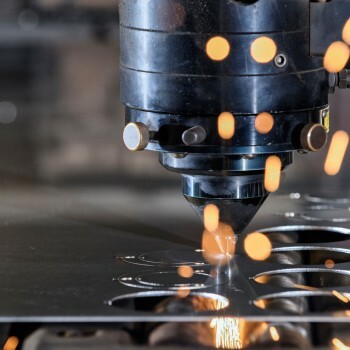 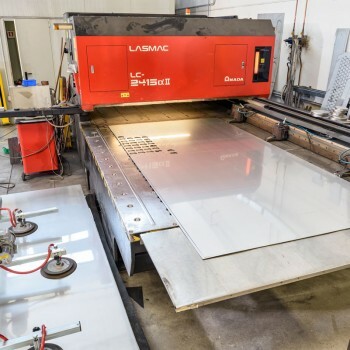 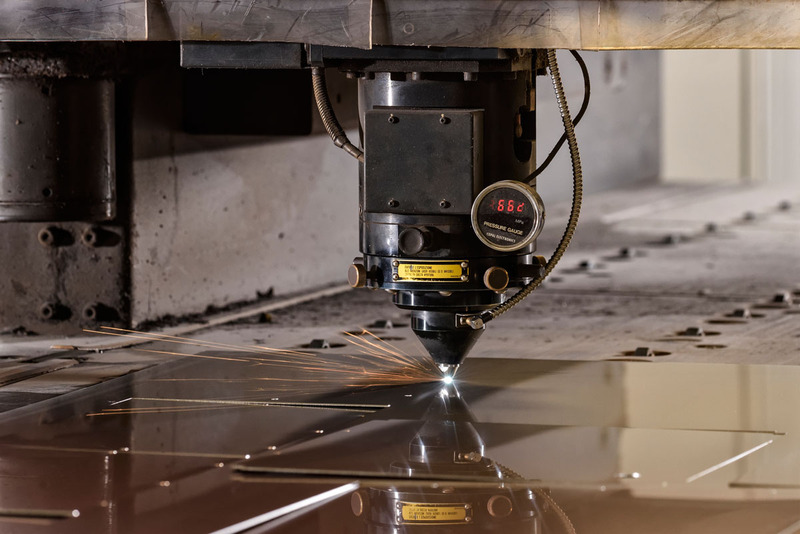 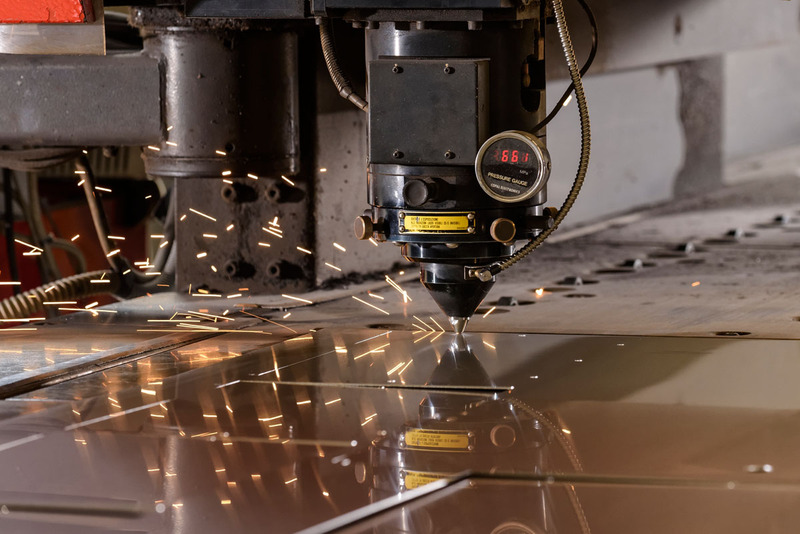 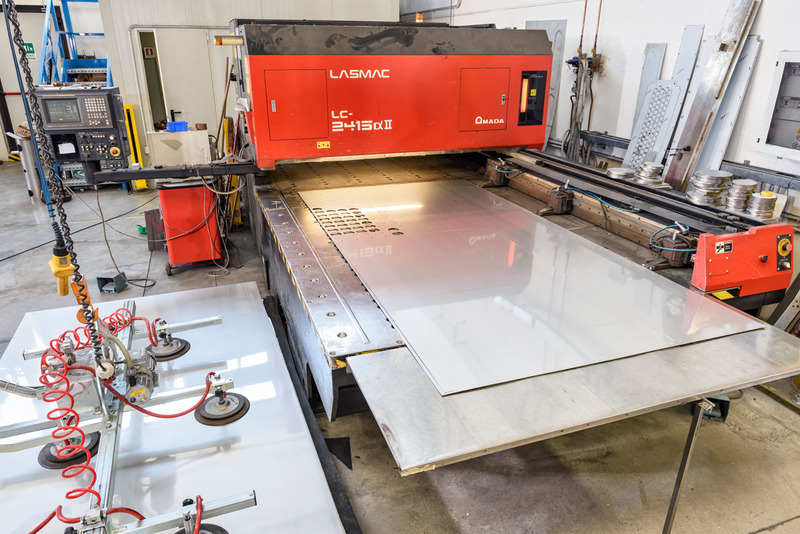 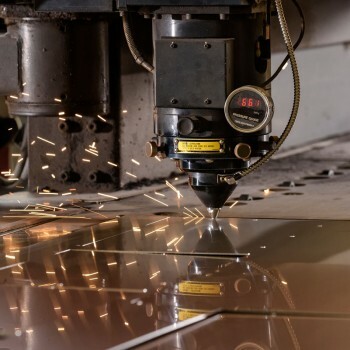 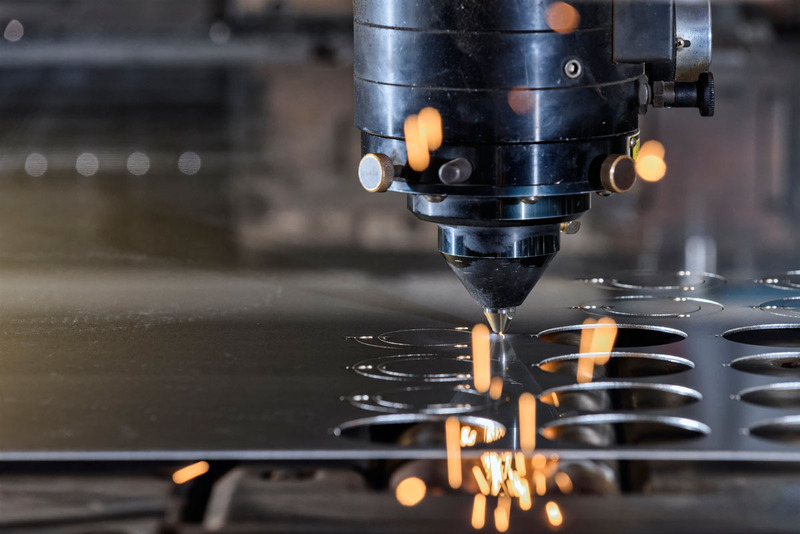 Inoxponti performs laser cutting on sheets made of stainless steel alloys, up to 6mm; we also perform laser cuts on sheets made of iron alloys up to 12 mm. 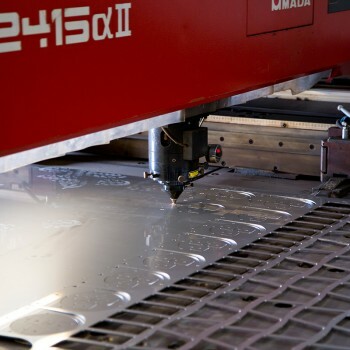 We perform all kinds of sheet metal processing, also the most quantitatively significant, with a strong attention to detail . 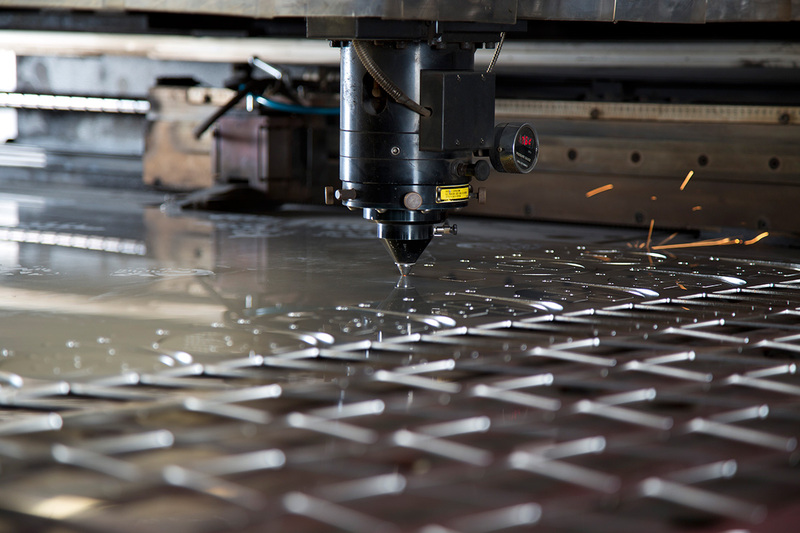 For us, precision is not only a goal is our ‘modus operandi’ : that is why quality monitoring is a constant throughout the production process.